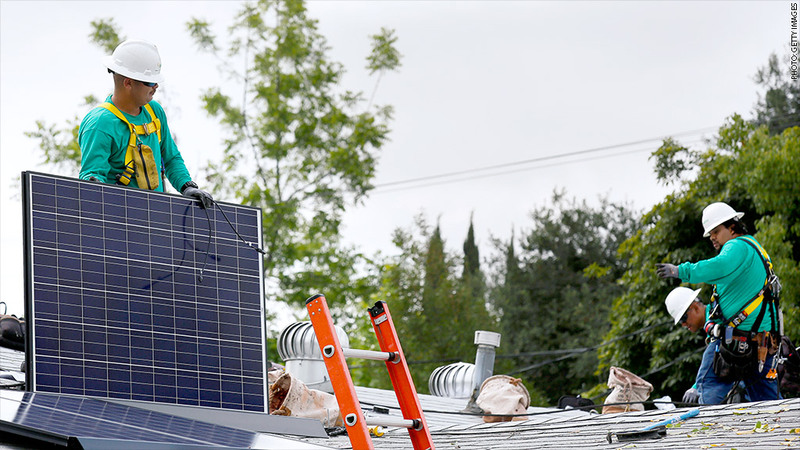 SolarCity will start making the panels it installs after acquiring a manufacturer. Elon Musk's other superstar company, SolarCity, announced a deal Tuesday that Musk believes will result in the world's largest solar panel plant. Solar City (SCTY) said it is buying panel maker Silevo in a blog post Tuesday. Peter Rive, SolarCity chief technology officer and co-founder, said the $350 million acquisition will lead to a factory in Buffalo, N.Y., and create more than 1,000 jobs within the next two years. 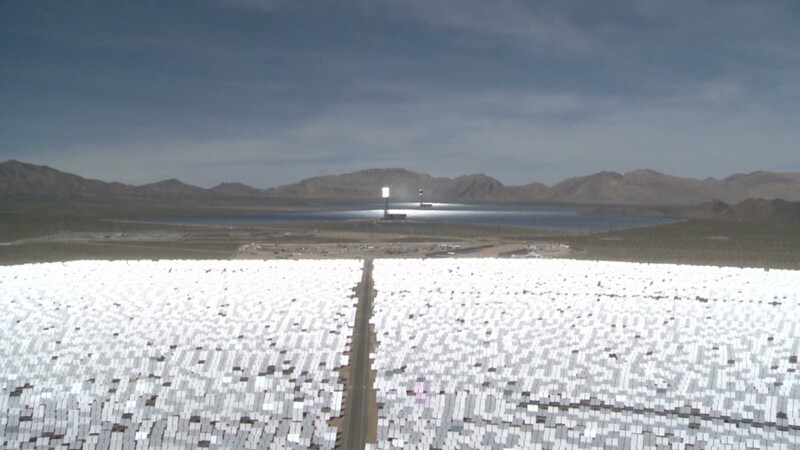 The plant will be "one of the single largest solar panel production plants in the world," according to the post, and it will be followed by one or more even bigger facilities in subsequent years. Rive said he hopes SolarCity will eventually create several thousand panel-making jobs. On Twitter, Musk's personal feed posted "SolarCity to build the world's largest advanced solar panel factory in upstate New York" with a link to the blog post. Musk is also the chief executive officer of Tesla Motors (TSLA) and SpaceX. Until now, SolarCity has purchased its solar panels from other manufacturers. Rive said the acquisition will finally allow the company to make its own photovoltaic panels. The company acknowledged that there is currently excess capacity in the solar panel industry on its blog. But SolarCity said the panels made by Silevo will produce a lot of energy at a low cost, and that the facility in Buffalo positions the industry for future growth. SolarCity shares jumped 11% on the announcement. The company currently employs 6,000 workers at operation centers around the country.